Winger signed in August 2009 after rejecting a new deal at Mansfield Town. Had trials with Grimsby Town and was offered a contract but decided to join the Tigers. Also been called up to the England C Squad. 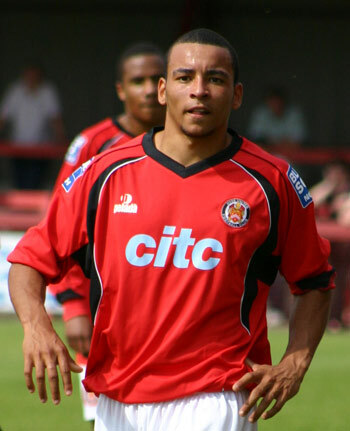 Joined Alfreton Town in June 2010 after one season at Ewen Fields.